Were those that skeleton our beauty. Were those that fed our hope to ghouls. Slaying light with the ink of their signature. Were those that fell a feeble fall. The grew gullible at the feel of bribe. That broke the bond of our boundaries. To the nation that gave them strength. They called forth passion-- Us. Those hands choked us, they yoked us. At least, they left us life. At least they gave us fame. He is a student of Nutrition and Dietetics. He was the 13th Poet who rocked Nigeria in 2014(#EGCtop50). His works center on corruption, politics and social vices. 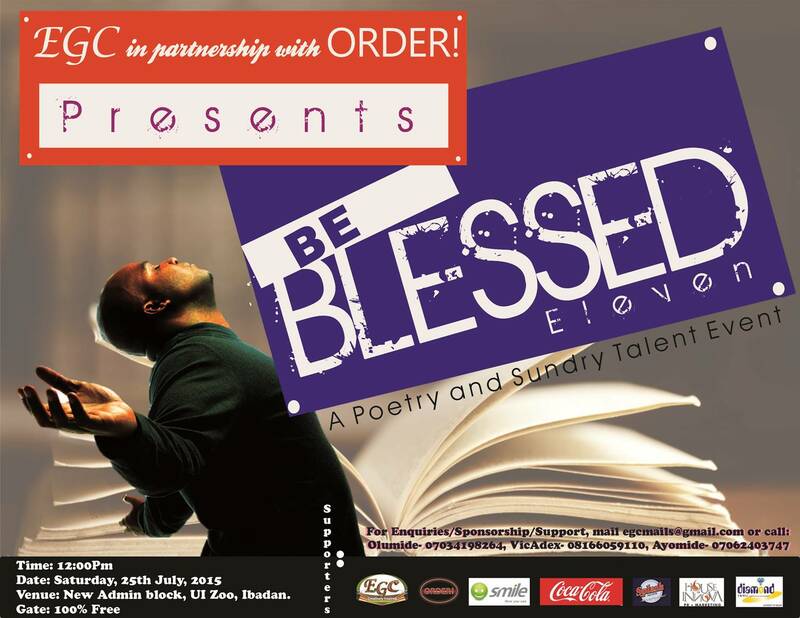 Adedayo has been featured on several anthologies like Epistle of Lies, Gripe Vine II, Eriata Food poetry anthology, Tributes to Nelson Mandela, etc. He also has been featured on Rowspoetry blog, Words Rhymes and Rhythm, WordUp, Larryfreedom, poetivists, and more. 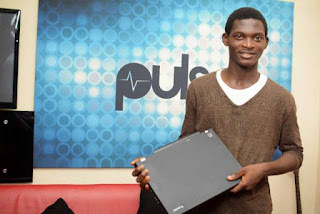 He was the 3rd edition winner of "What can words do" and the Season 2 winner of Pulse student poetry Prize.